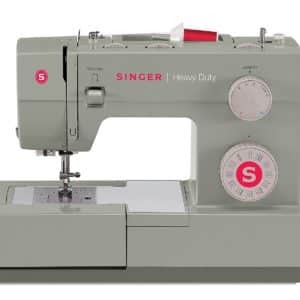 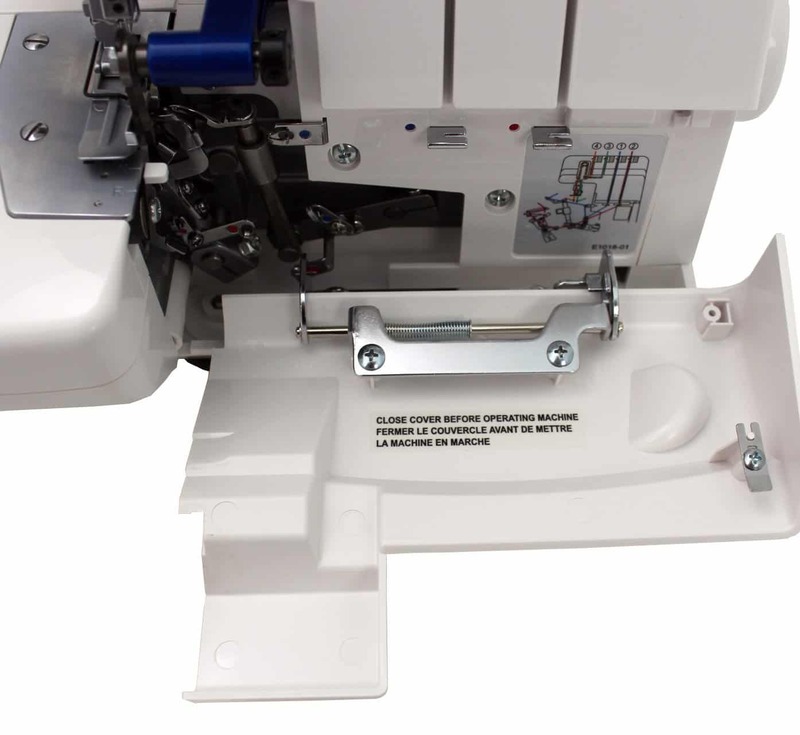 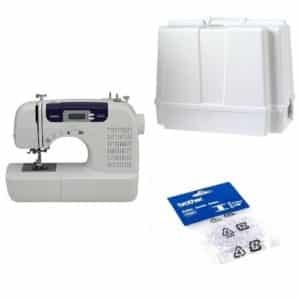 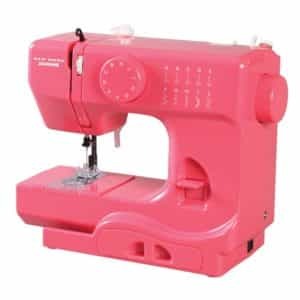 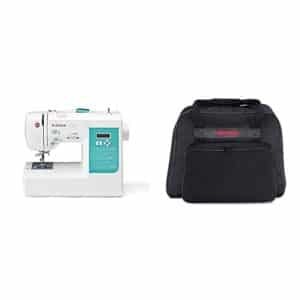 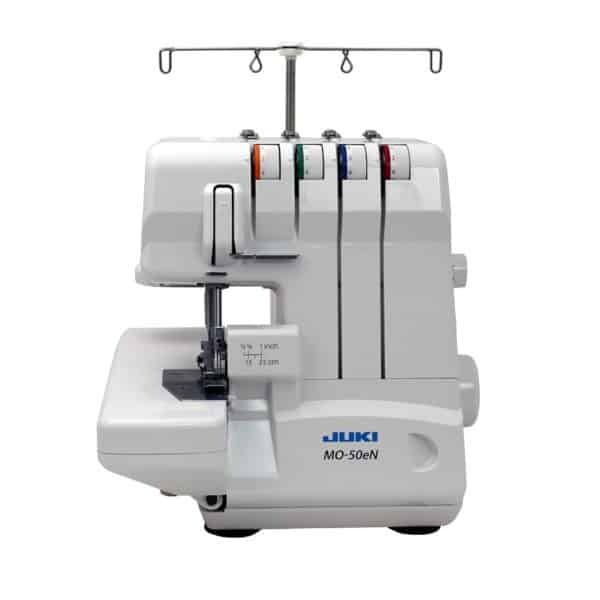 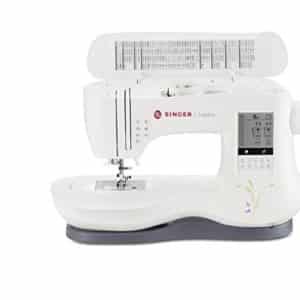 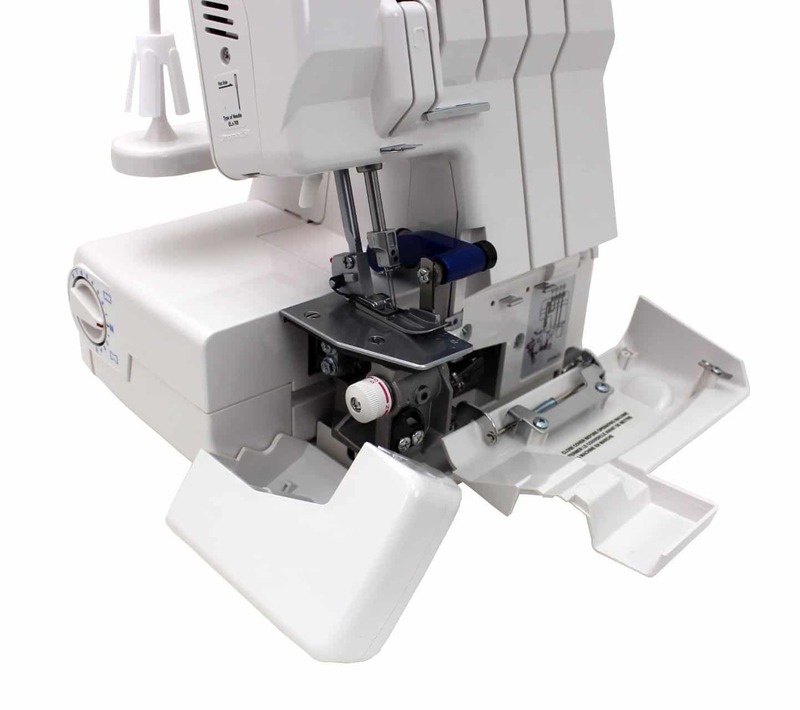 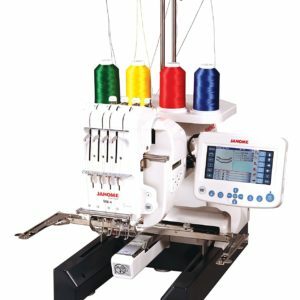 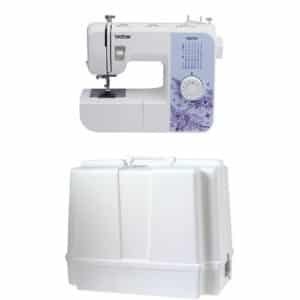 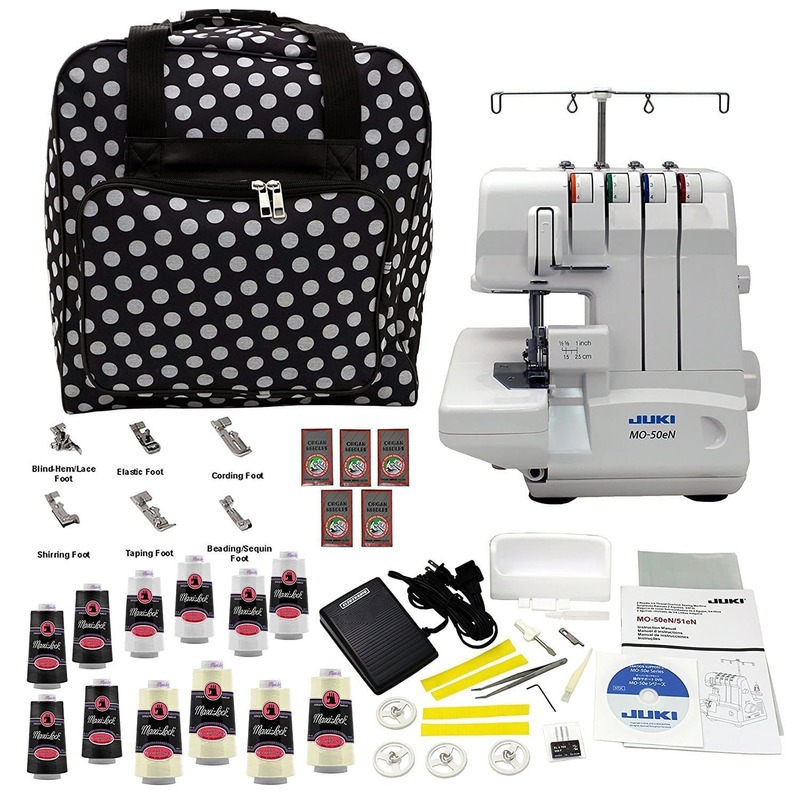 This serger has top-quality features found in more expensive machines, such as automatic lower looper threader, built-in rolled hemming, and differential feed and calibrated knife adjustment. 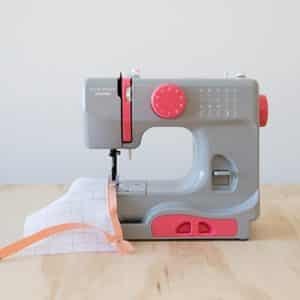 Easy to use, too! 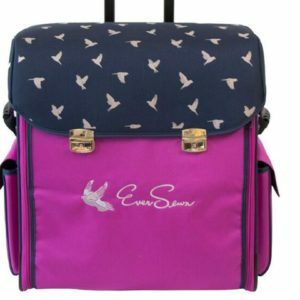 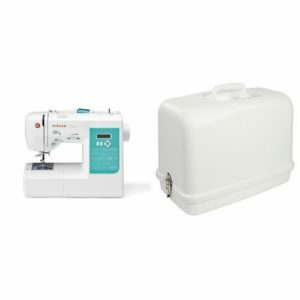 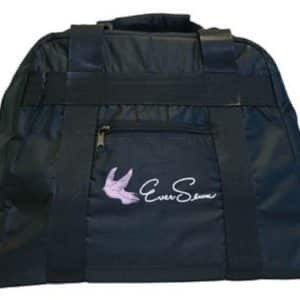 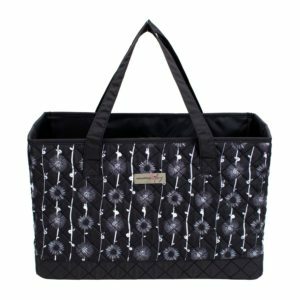 It’s a breeze to thread, features adjustable stitch length, includes a built-in accessory tray, and has a trimmings waste container. 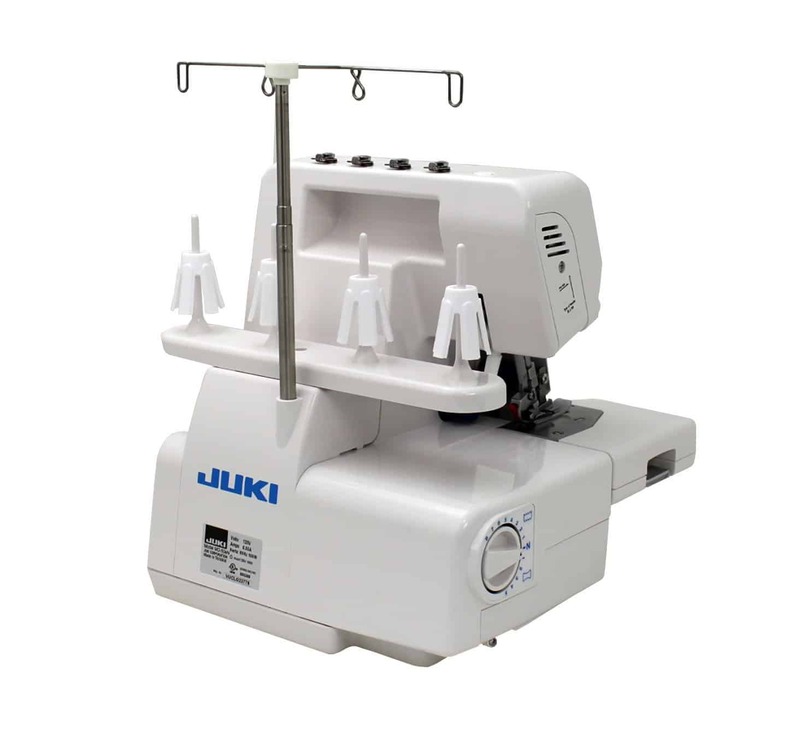 About Juki Corporation Juki Corporation is based in Tokyo, Japan. 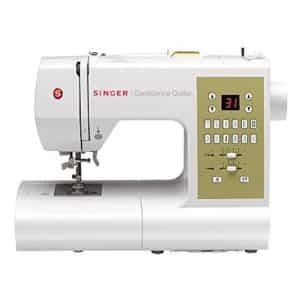 Since 1938 they have been designing state-of-the-art industrial, semi-professional, and household sewing machines. Thread serger with differential feed. 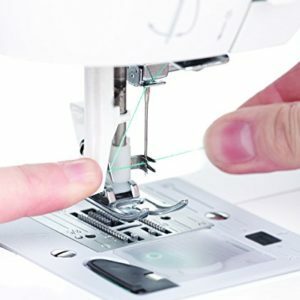 Lay-in tension for easy threading. Built-in rolled hemming. 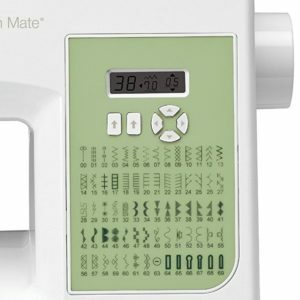 Calibrated knife adjustment for consistency.